Lauren Scissors is a Ph.D. candidate in the Media, Technology & Society Program in the Department of Communication Studies at Northwestern University. Her research interests lie at the intersection between technology-mediated communication and interpersonal relationships, focusing on both romantic relationships and relationships among individuals in collaborative settings. 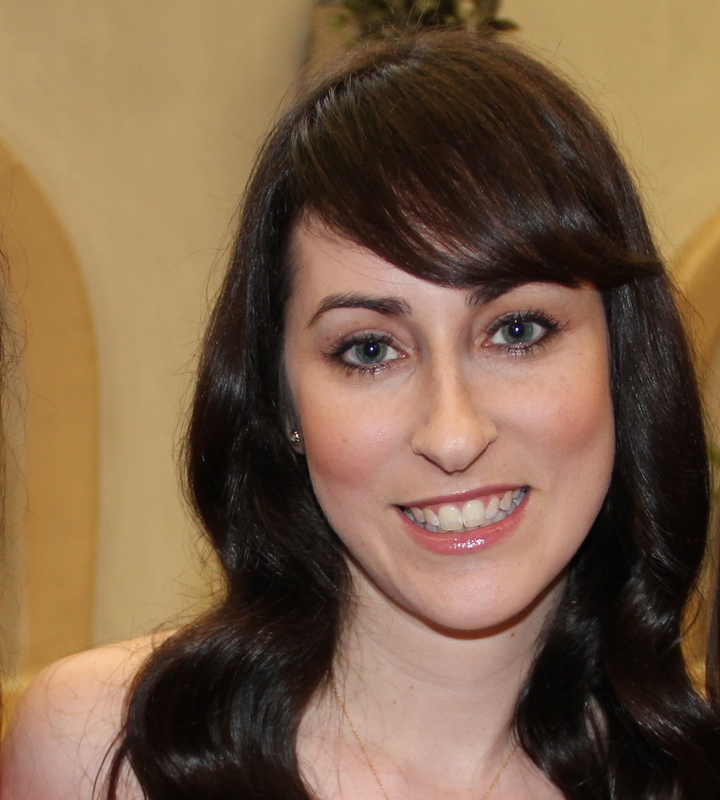 Lauren has conducted research on topics such as trust formation via computer-mediated communication, interpersonal attraction in technology-mediated settings, and individuals' management of their close relationships using various text-based communication technologies. Lauren has interned at the Pew Internet & American Life Project and at IBM Research's Collaborative User Experience group, where she worked on a project examining how distributed teams in Japan and the United States used an online collaboration tool. Prior to starting her Ph.D. program, Lauren earned her undergraduate degree from Northwestern University with a double major in Psychology & Sociology. She is originally from Los Angeles, CA.